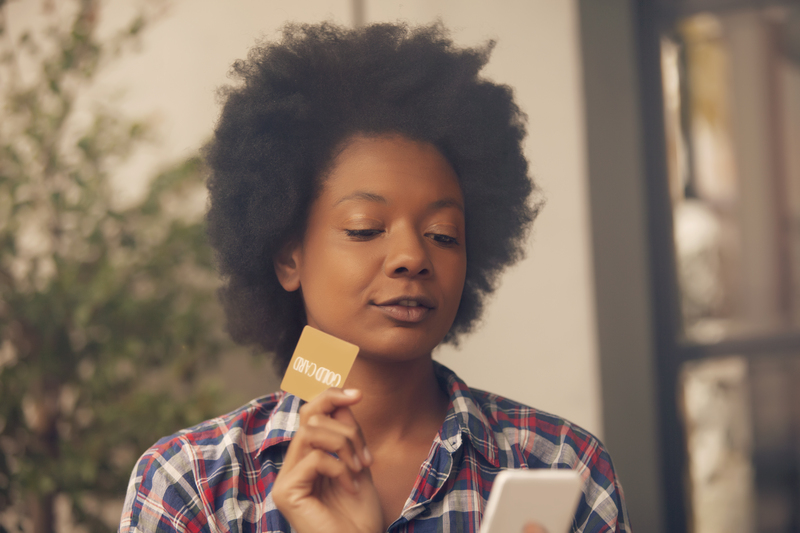 While your credit score may be one of the most important numbers in your life - there’s a shocking amount of misused or misunderstood information about how they’re calculated. But, have no fear. We’re here to clear up some confusing details. When it comes to your credit score, one of the most important things to understand is that there are multiple credit scoring models - each as unique as your fingerprint. Each credit scoring model relies on the same base system, however, each uses slight, proprietary differences. 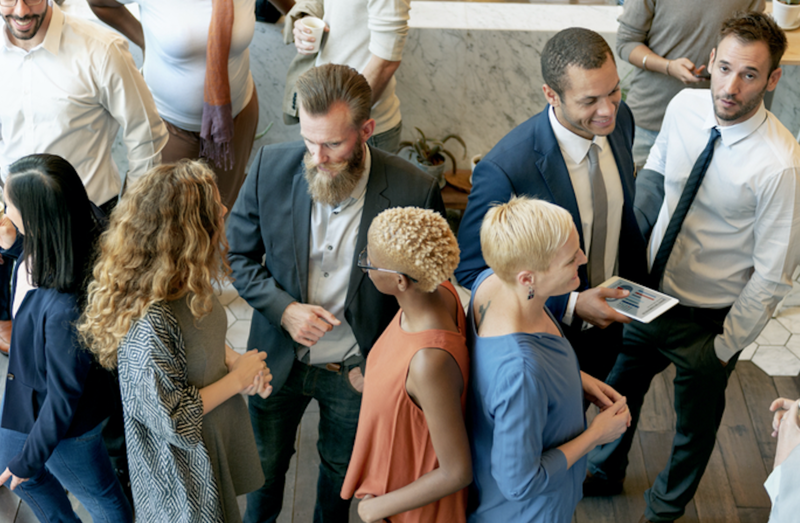 While FICO scores are the most popular and used by 90% lenders, competitors such as VantageScore 3.0 are quickly gaining steam. Payment History – Paying your bills on time is one of the best and easiest ways to establish a good credit score. While on-time payments generally aren’t reported, missed payments certainly are. No reported late or missed payments shows that you’re reliable and are likely to pay back your debts in a timely fashion. However, even one or two missed payments can negatively affect your score. When looking at missed or late payments, some hits can take up to seven to ten years to clear from your history. Amounts Owed – A better way to think of this is how much you currently owe. The bureaus take into account how much credit you’ve currently been given and weigh it against how much you’ve already used. If you’re consistently have a high credit utilization ratio, this could raise a red flag that you’re taking on too much debt and may not be able to handle more. On the other hand, if you have no credit at all, this is also a red flag. This may signal that no lender has found you creditworthy in the past. Length of History – The longer your credit history, the better gauge bureaus have of judging your creditworthiness. This is often where students, young people, and new citizens/residents can struggle. Having a short credit history or no credit history at all means there’s no track record to prove you’re creditworthy. New credit – Credit bureaus also factor in how many credit cards, auto and student loans, mortgages and other lines of credit are currently in your name. People with more accounts tend to have higher credit scores, as it indicates that more lenders have found them creditworthy. However, the bureaus also take into account the average age of all of these accounts. Opening several new accounts at once may cause your score to drop, as it signals you may be in some type of financial dilemma. Types of Credit – Having a mix of accounts under your name is considered healthier than having several of the same type of account. For instance, having a mix of a personal loan, auto loan and credit card is considered better than having several credit cards. Until 2006, the FICO Score had relatively little competition. It wasn’t until the VantageScore - created by Equifax, Experian and TransUnion - that the FICO Score had a true challenger. The FICO score uses credit bureau data, but was invented and is controlled by Fair Isaac Corporation, a separate firm. While both FICO Score and VantageScore 3.0 take all of the above factors into account - there are key differences between the two scoring models. First, and most importantly, is the emphasis they place on each factor. 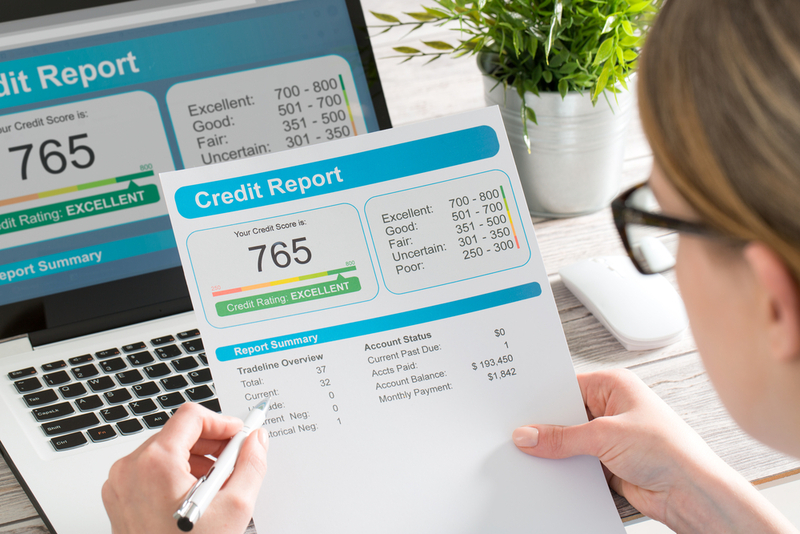 Scoring Models: FICO bases its credit scoring models on credit reports belonging to millions of anonymous consumers obtained separately from each of the three credit bureaus. They then build a separate model for each bureau based on their particular data. Vantage, on the other hand, uses a combined set of consumer credit files from the three credit bureaus to create a single formula used by all three. Requirements: Not everyone has a credit score, which can be troublesome since any scoring formula requires at least some amount of information upon which to base its predictions. FICO requires at least six months of history and at least one account reported in the past six months, while Vantage only requires one month of history and an account reported within the past two years. 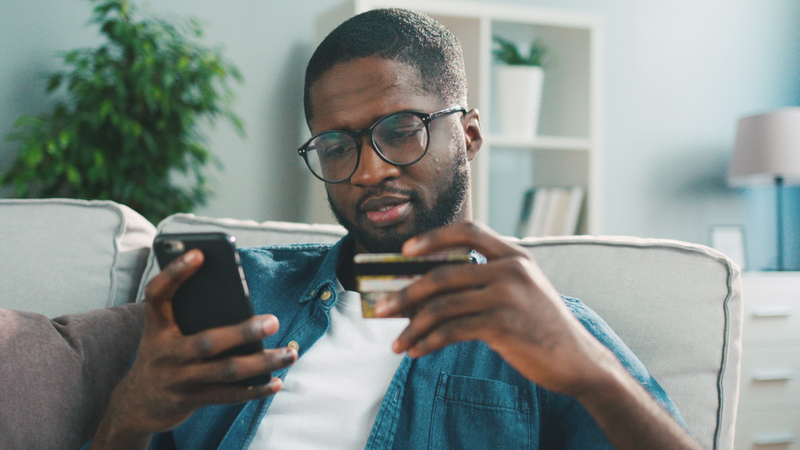 As a result, Vantage is able to score millions more consumers, which is good news for those new to credit or who have not been using credit recently. Late Payments: While FICO treats all late payments similarly, — regardless of the type of account — VantageScore “penalizes” late mortgage payments more than it does other types of credit. As a result, if you’re late on your mortgage, that late payment may more seriously impact your VantageScore than your FICO score. Inquiries: While both treat multiple inquiries posted within a focused period of time as a single inquiry, they differ in their “deduplication” methods, as: FICO uses a 45-day span, while Vantage uses 14 days. Vantage applies this special treatment across all types of credit (cards, autos, etc. ), while FICO only applies it to mortgage, auto and student loans. Collections: When it comes to scoring third-party collection items on a credit report, VantageScore 3.0 ignores paid collection accounts. FICO ignores all collections where the original balance was under $100.